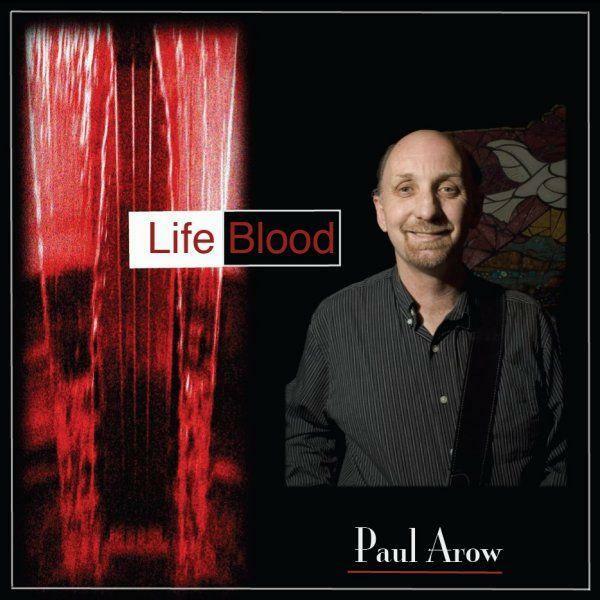 Paul Arow is a gifted singer/songwriter who arranges and produces quality music. 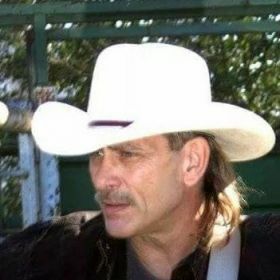 The music is easy-listening, country rock, blues and light rock written in a classic style. 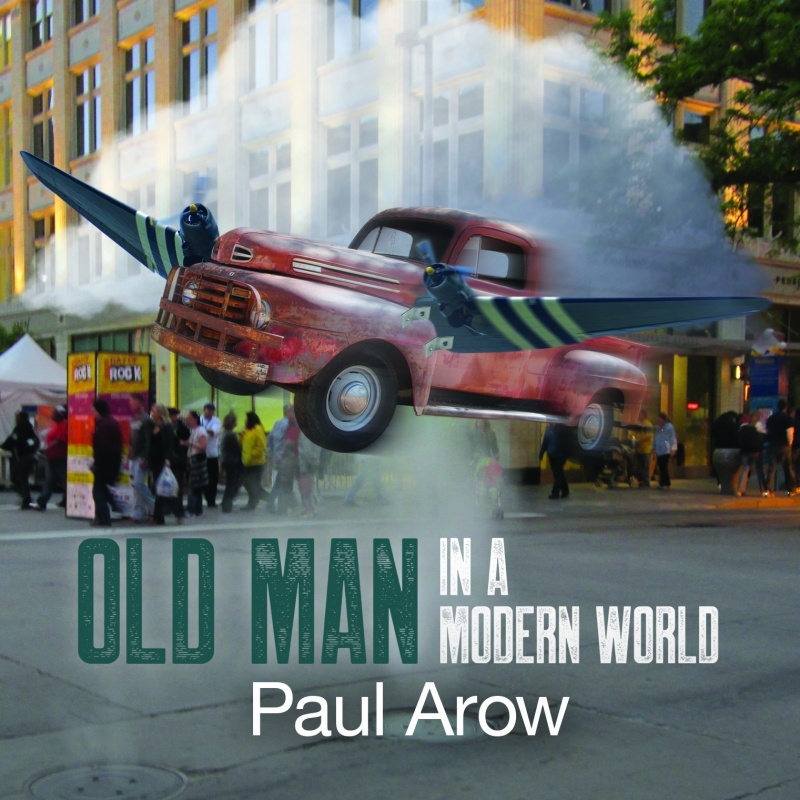 Check out Paul's new release Old Man in a Modern World. 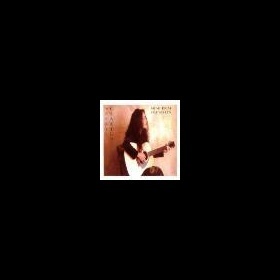 Go to link to stream and download Paul's music. Hi! How are you doing! 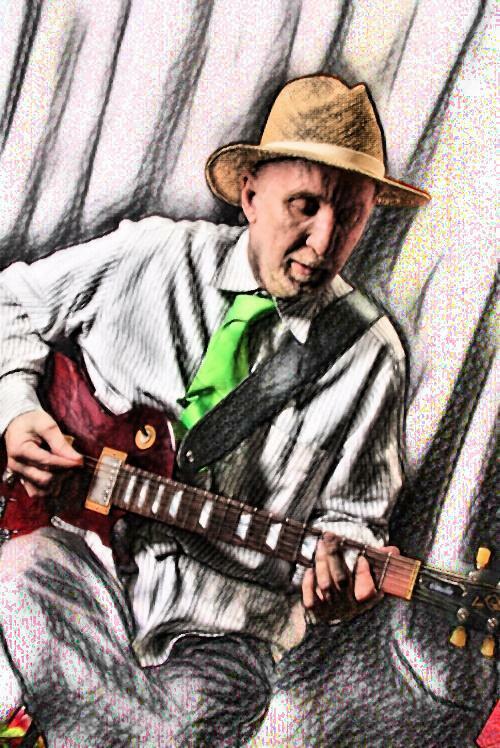 Please check out my latest album ‘Old Man In A Modern World’ on link. Influences: Bob Dylan, Jimmy Buffett, Steve Miller, Gerry Rafferty, Harry Chaplin, Jim Croce, Al Stewart, Neil Diamond, Tom Petty, Gordon Lightfoot, Trace Adkins. 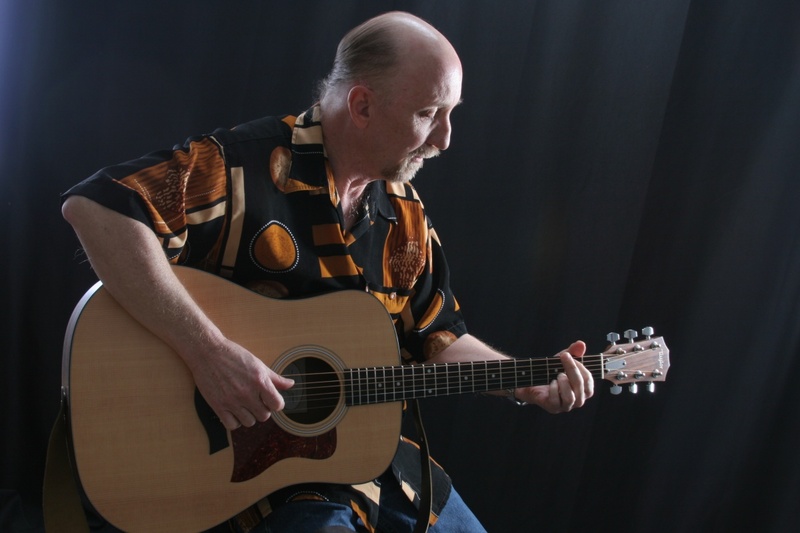 Paul Arow is a gifted singer/songwriter who arranges and produces quality music. 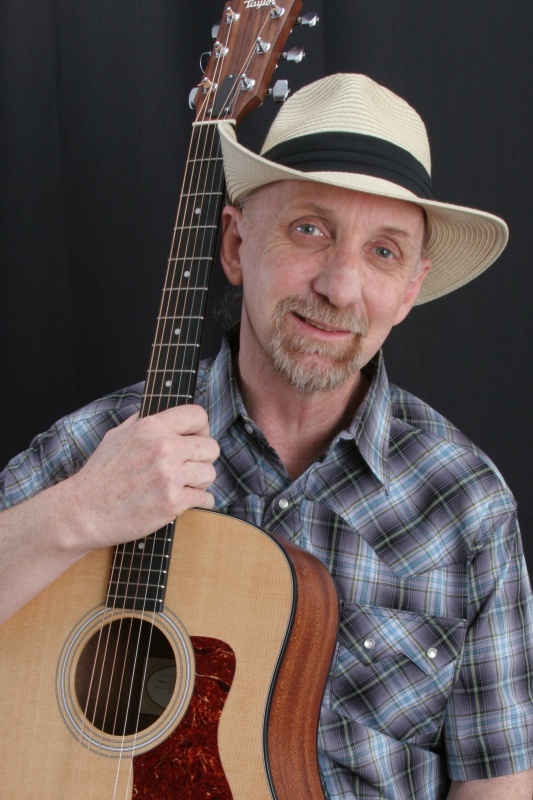 The music is easy-listening, country rock, blues and light rock written in a classic style. 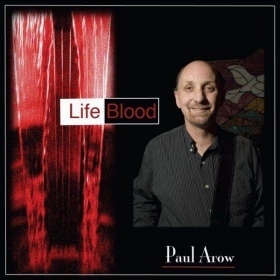 Check out Paul's previous release LifeBlood. Please check out my links below! I really appreciate all your love and support! Have an impeccable, awesome, most excellent, and superb day!! Support indie music! Please go to my YouTube page paularow2. Check out my videos! Submit your comments. YouTube link below. 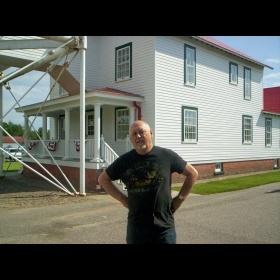 New album release - Old Man In a Modern World!! Check it Out!! I am super excited to announce the release of my new album, Old Man In a Modern World! The music takes you through an eclectic renaissance journey using stories and imagery. 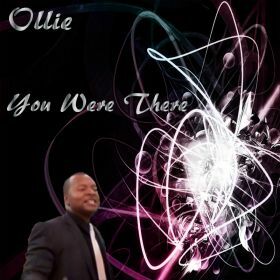 Go to my website link to stream and download. On my website you can also connect to my pages. Check out my new songs now!! Hope you enjoy my new tunes! Support indie music! Spreading the love!! 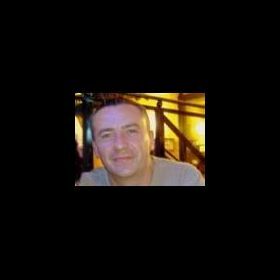 Check out my music at link! Support indie music! Stay blessed! You are super awesome! Have a wonderful day!